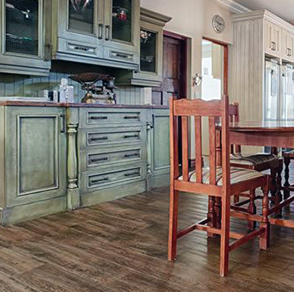 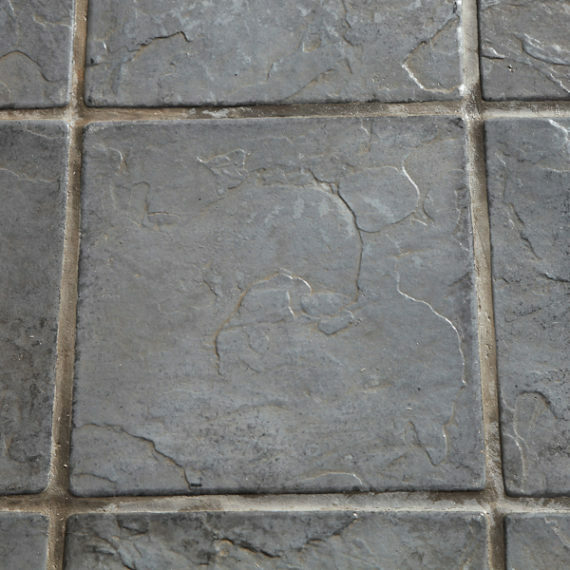 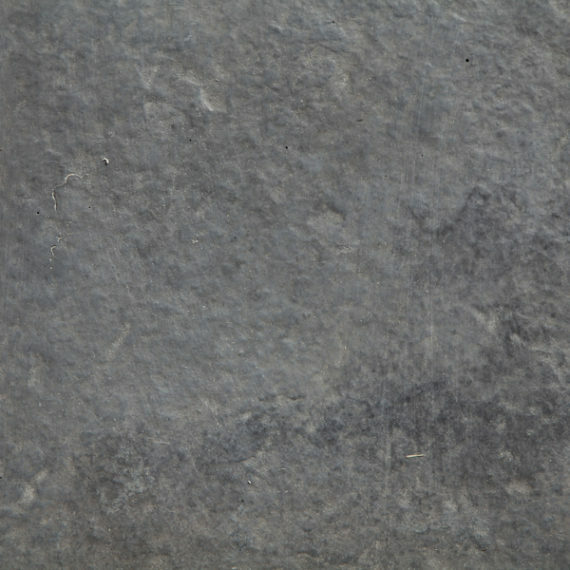 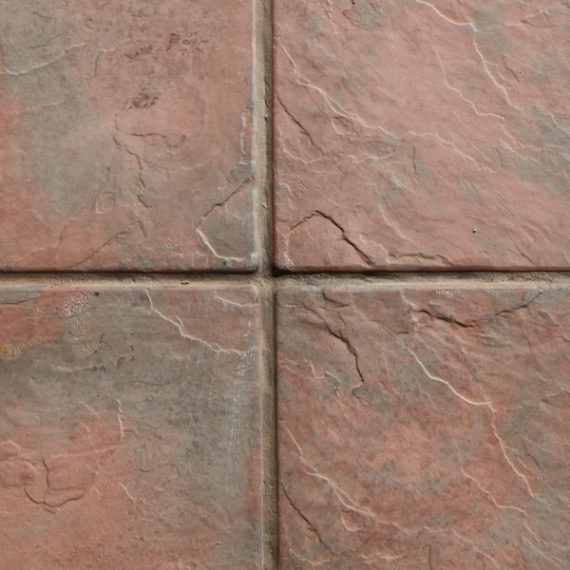 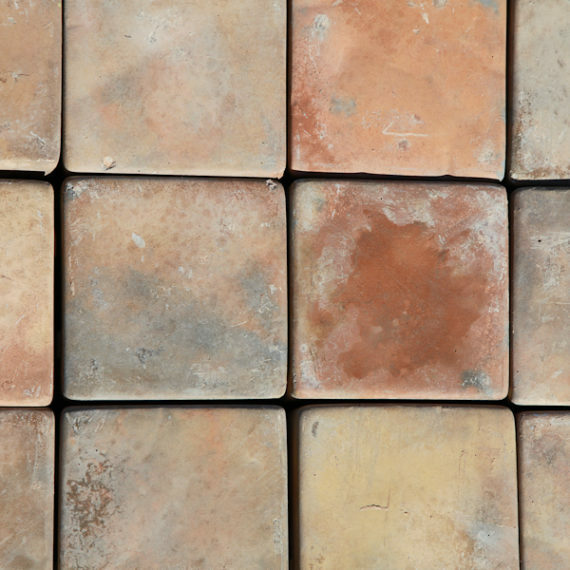 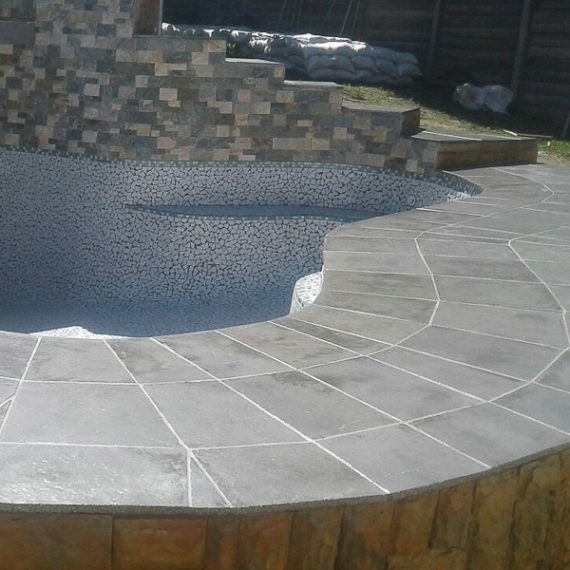 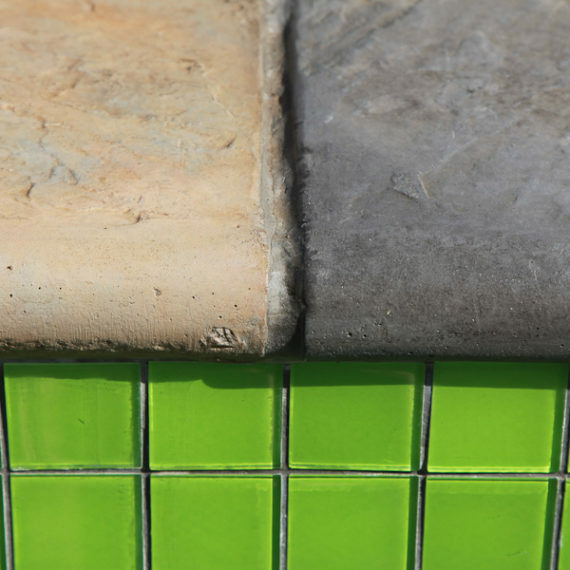 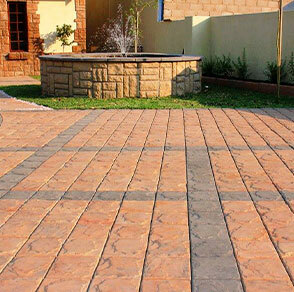 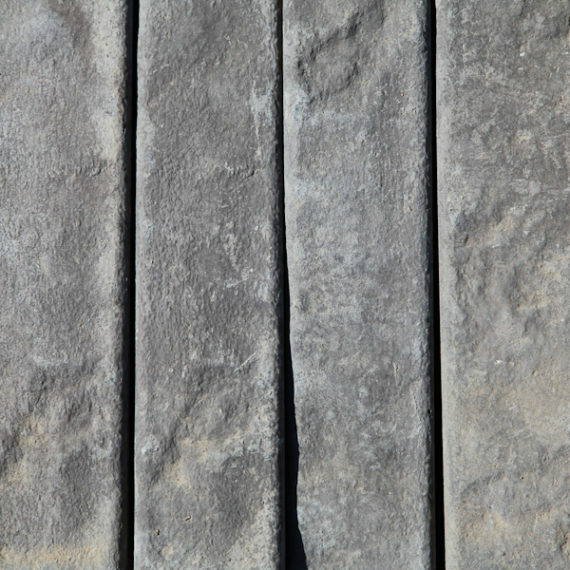 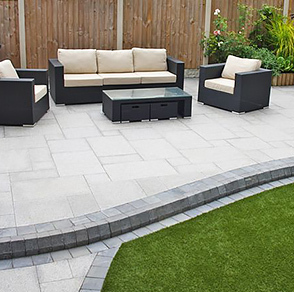 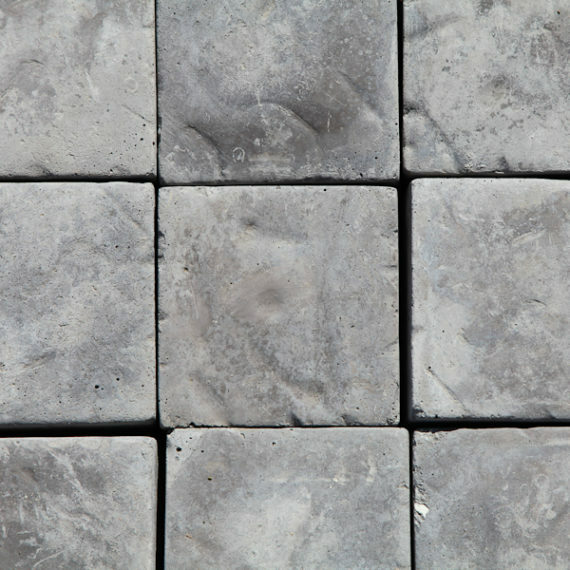 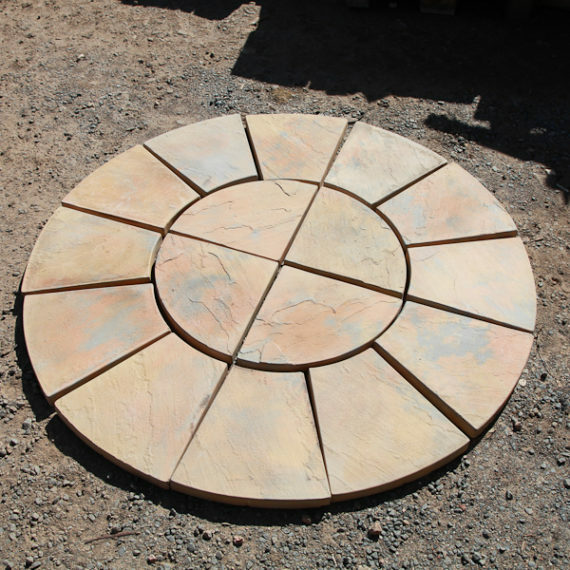 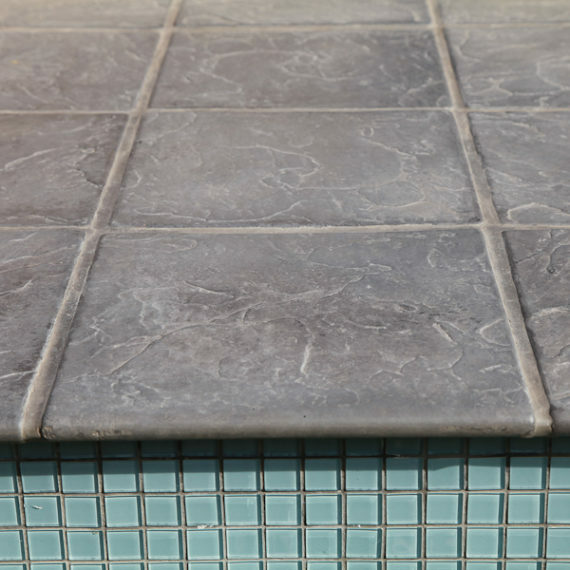 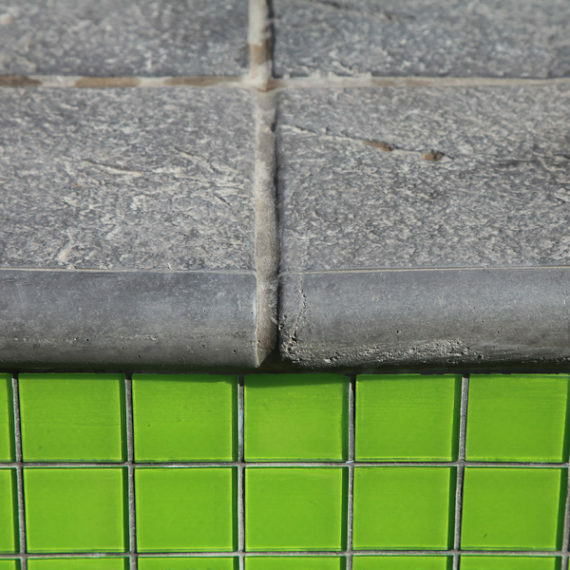 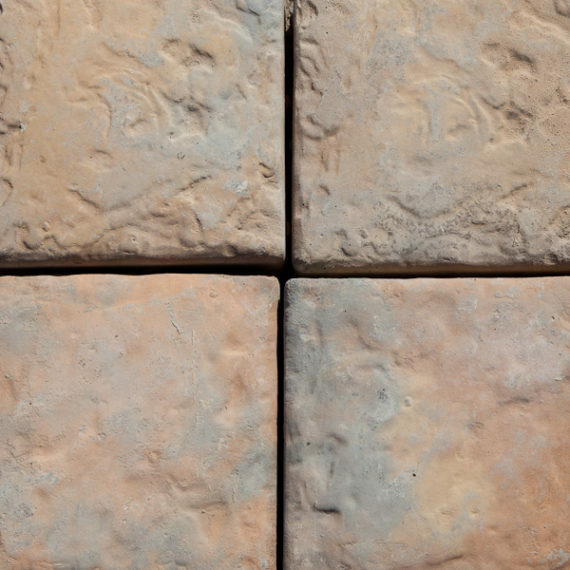 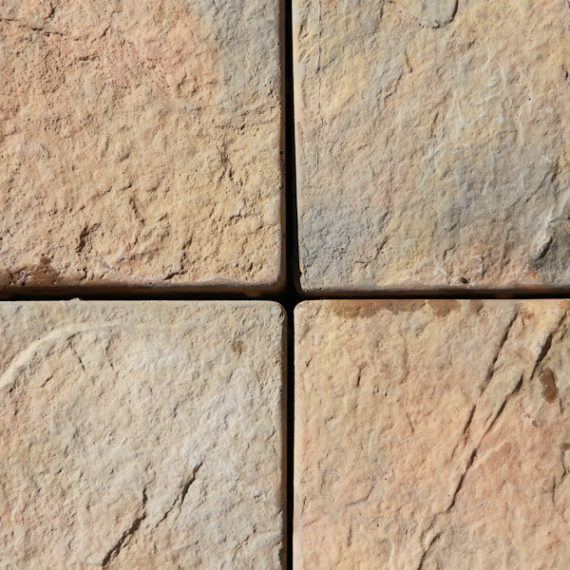 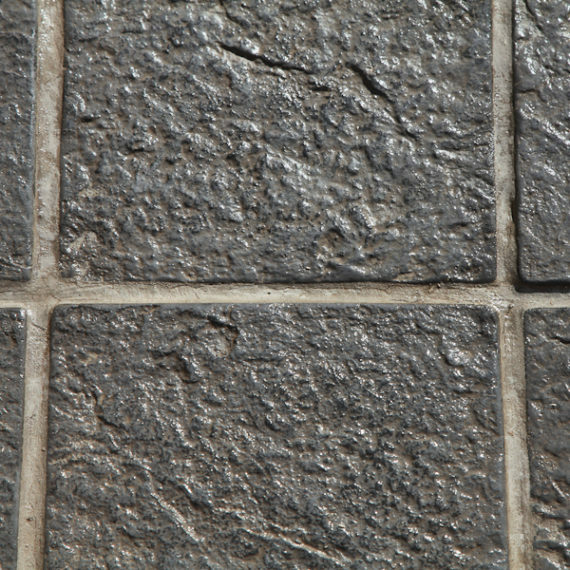 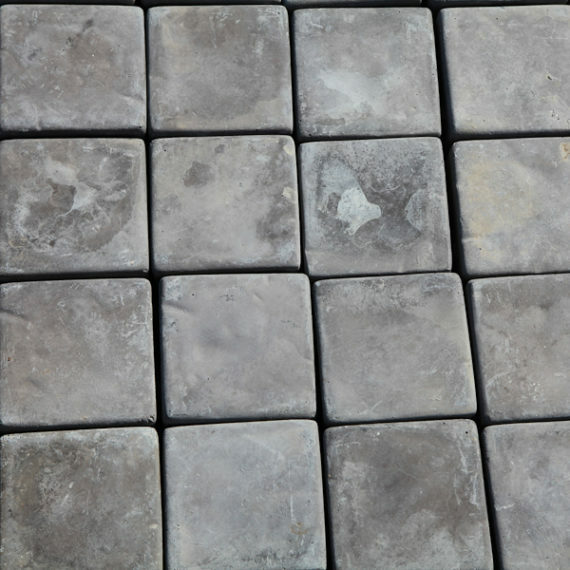 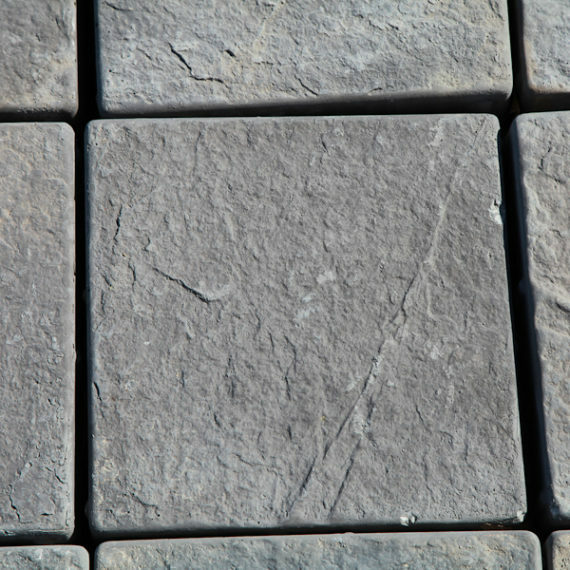 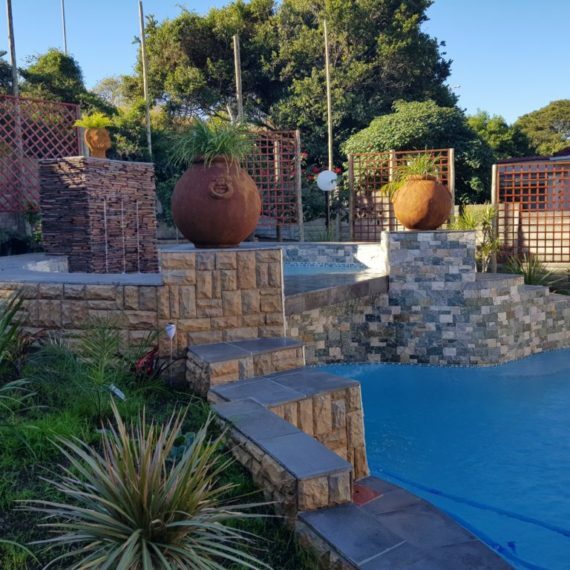 SmartStone has been the leading manufacturer of cast stone paving in Southern Africa since 1980. 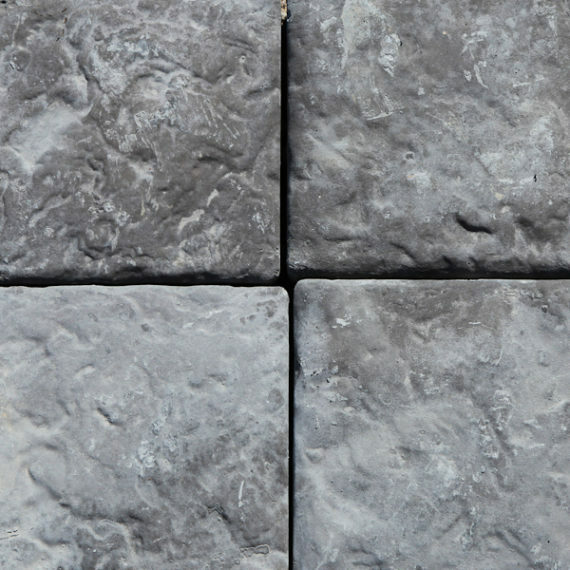 A member of the Concrete Manufacturers Association, Smartstone endeavour to ensure their cast stone pavers are superior-quality. 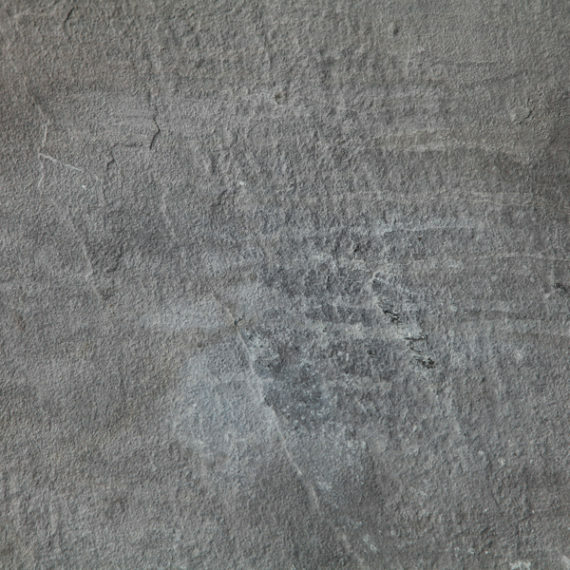 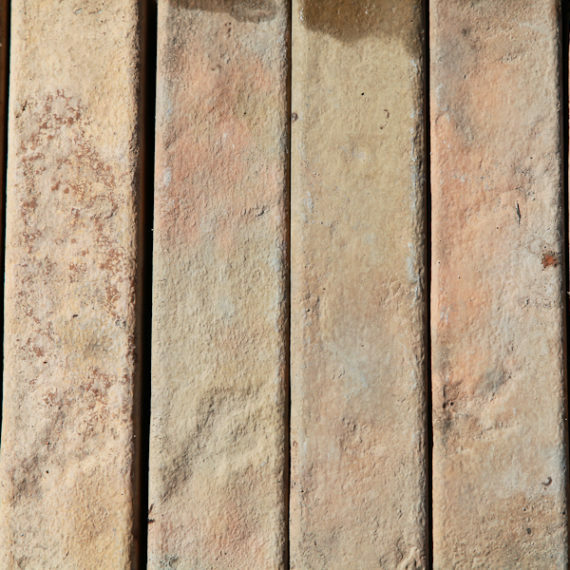 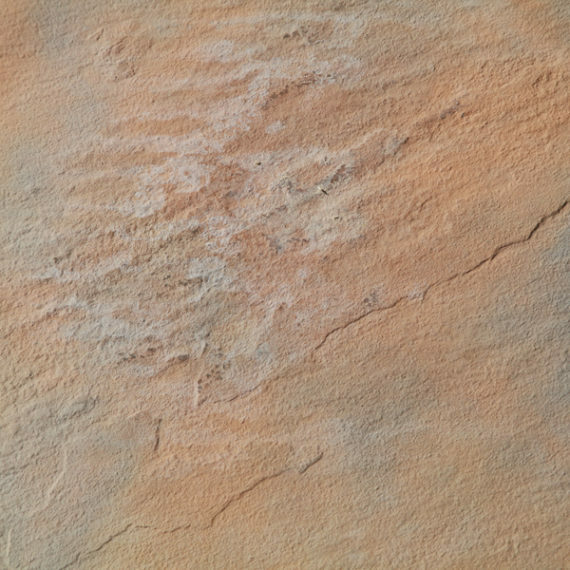 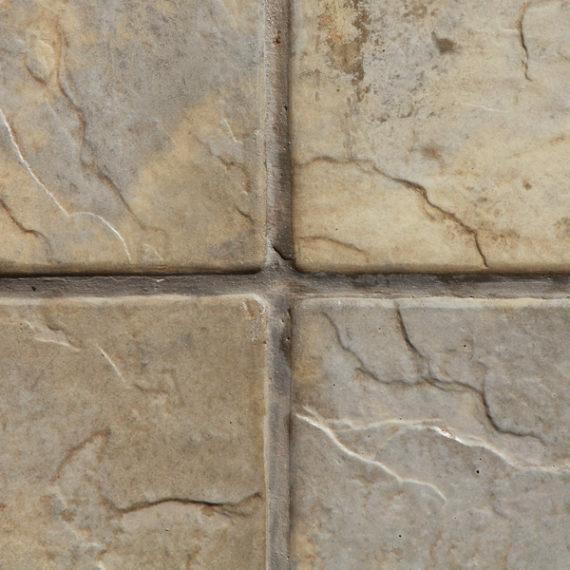 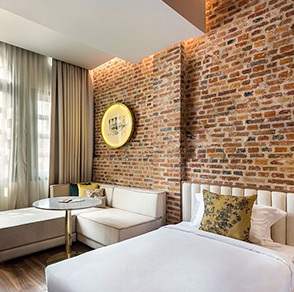 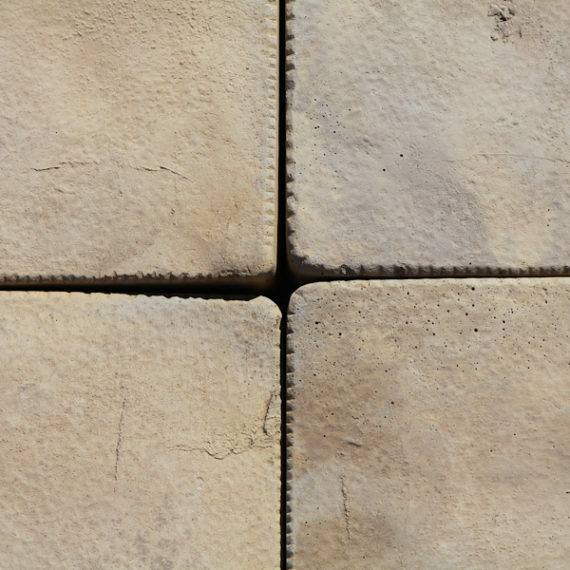 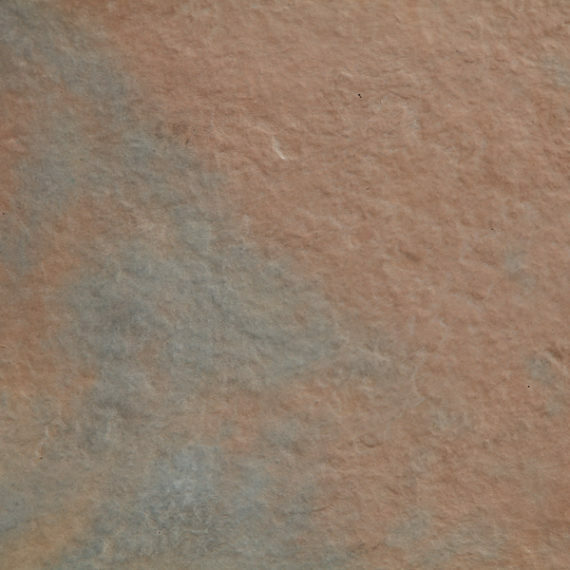 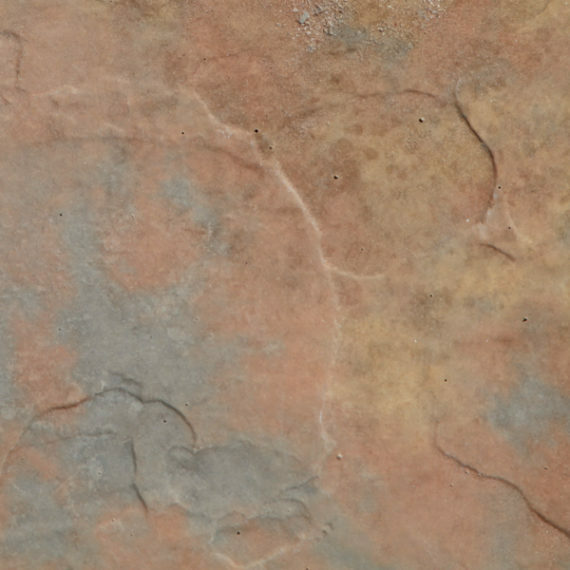 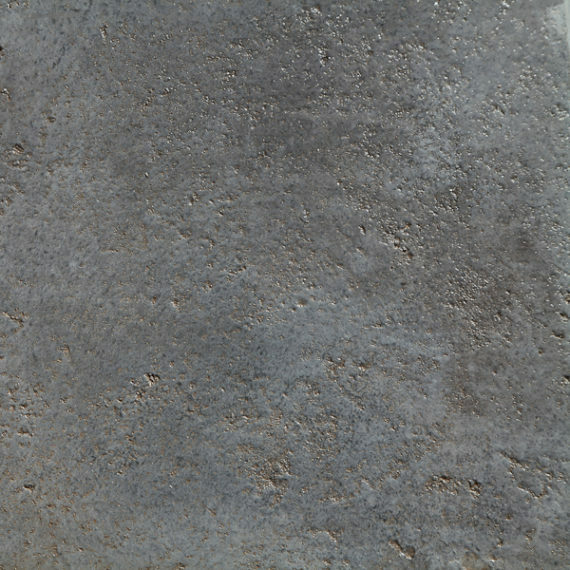 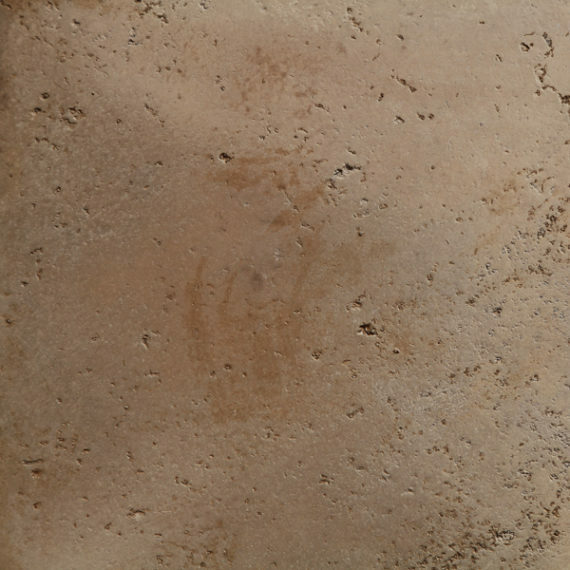 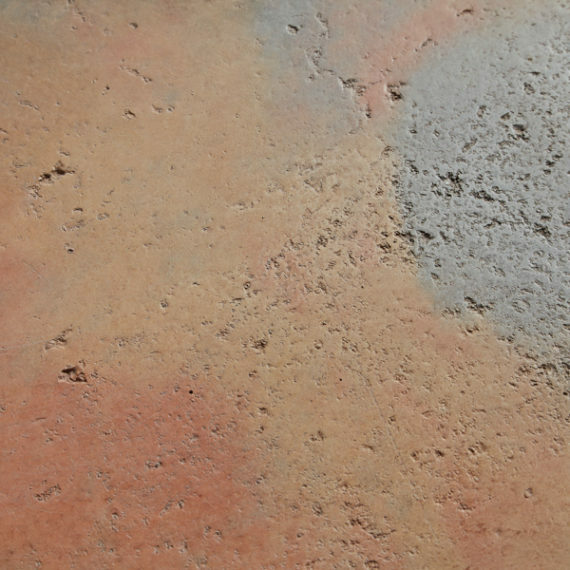 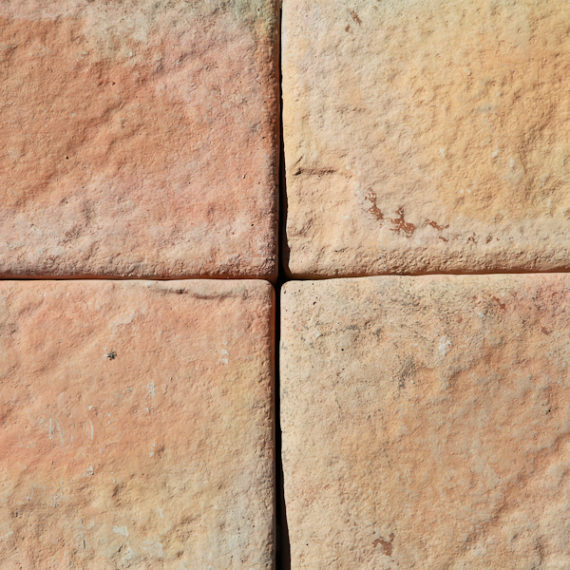 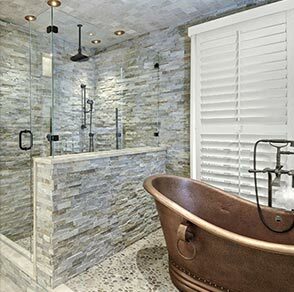 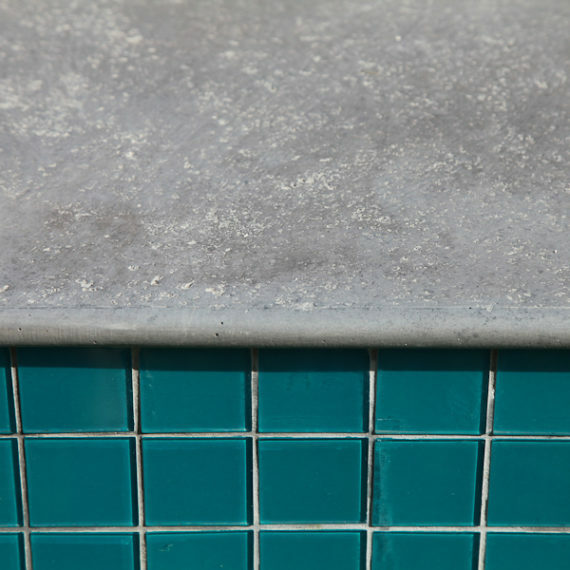 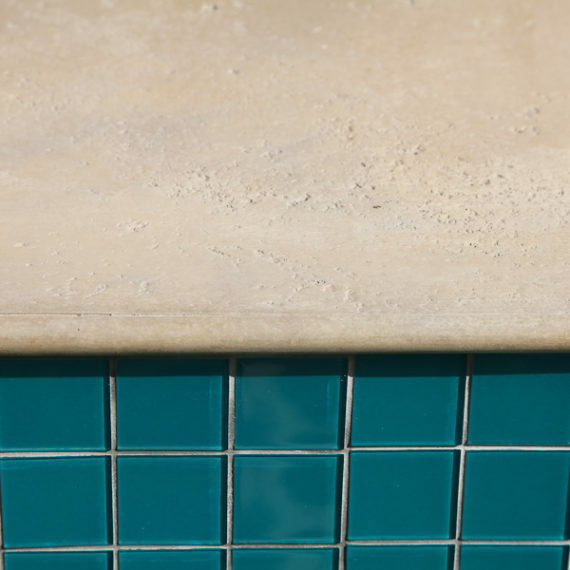 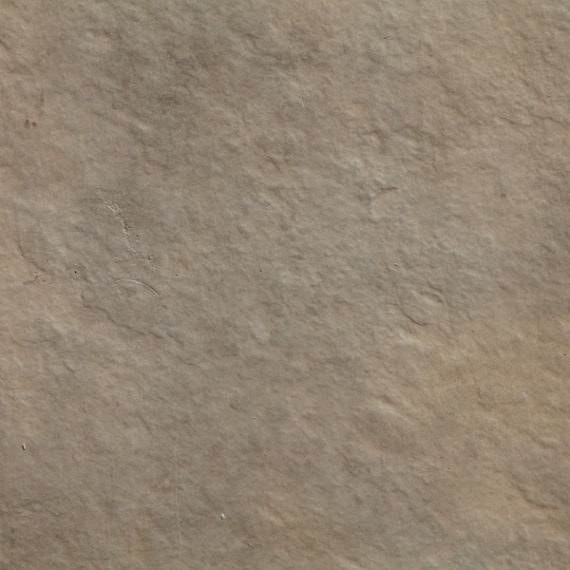 Cast stone has been developed, over centuries, to offer the beauty of natural stone, but without its limitations. 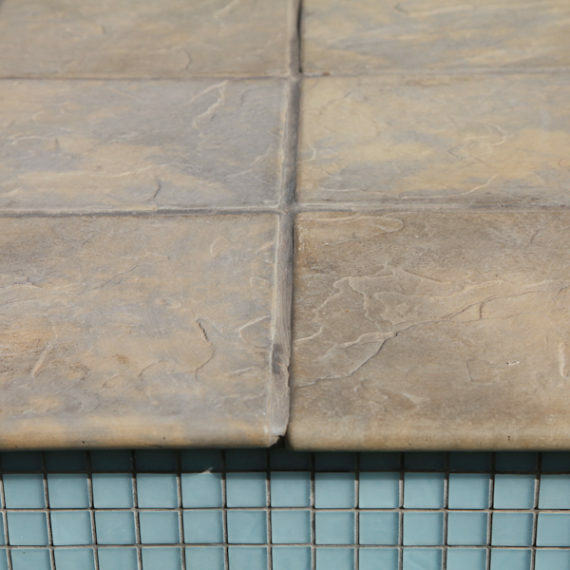 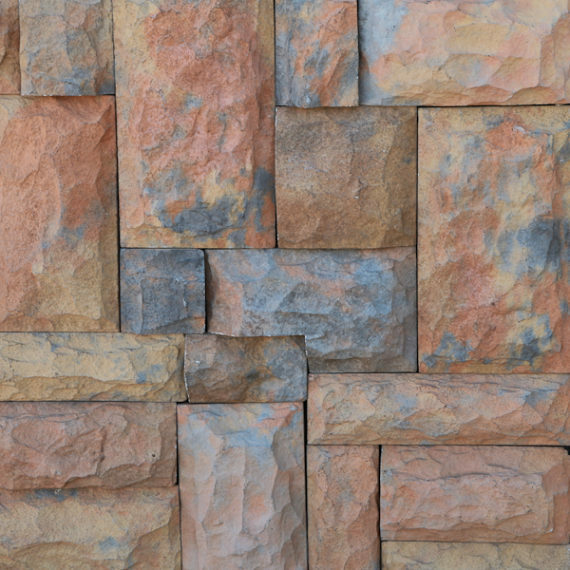 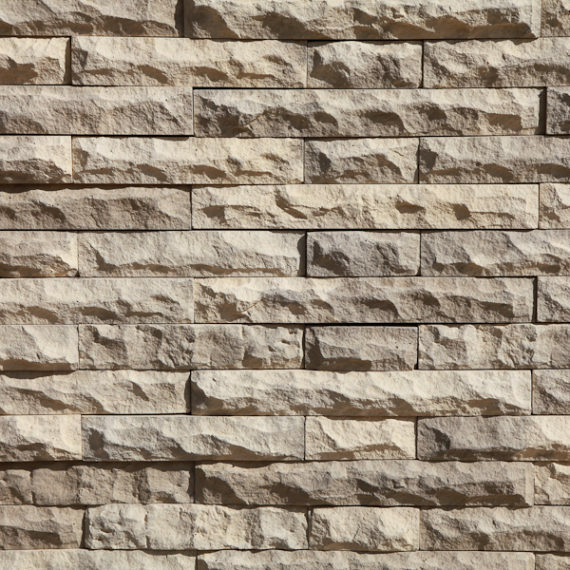 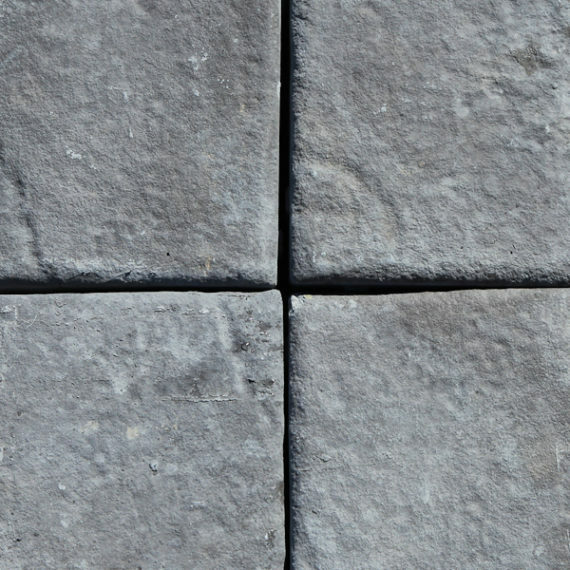 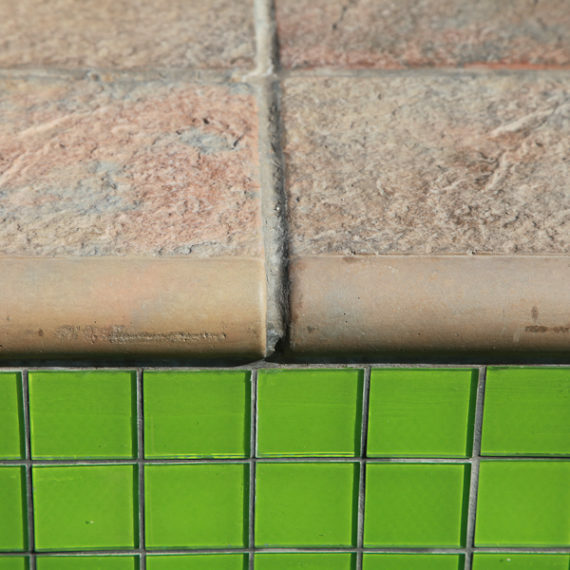 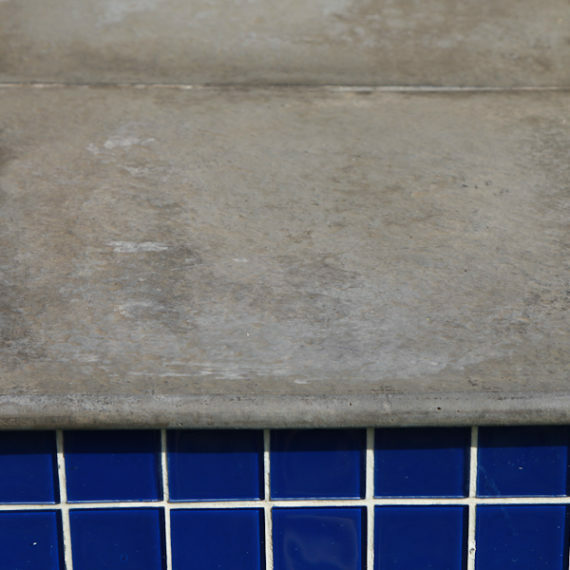 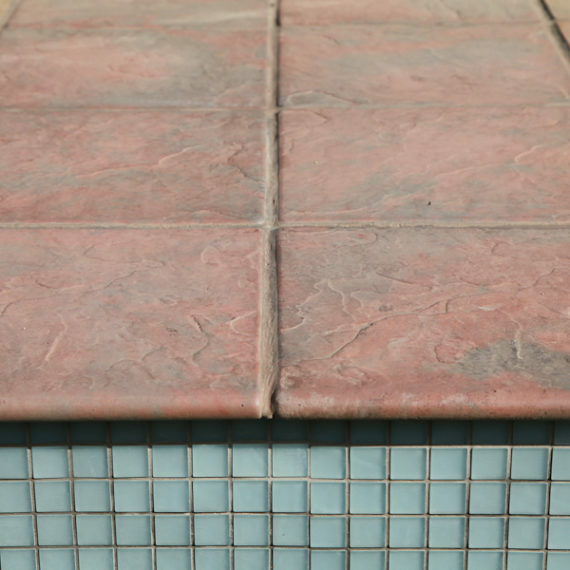 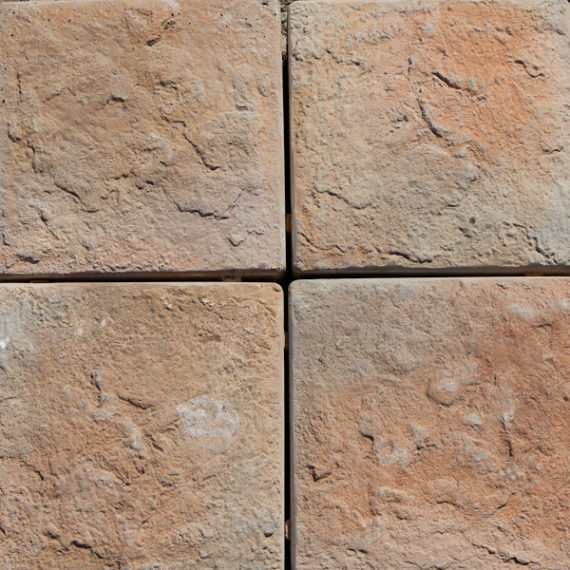 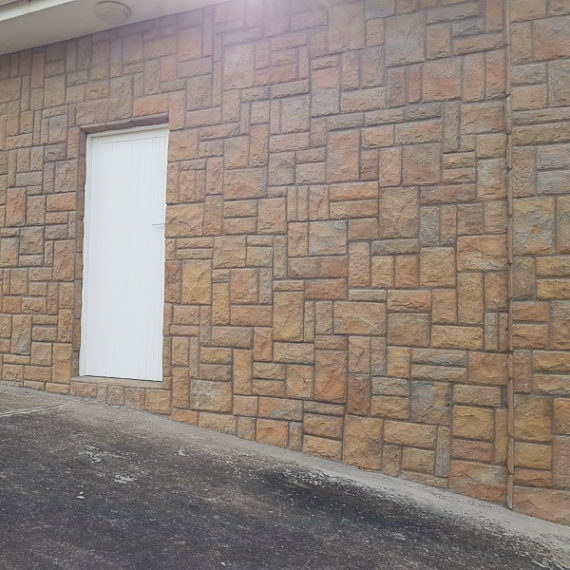 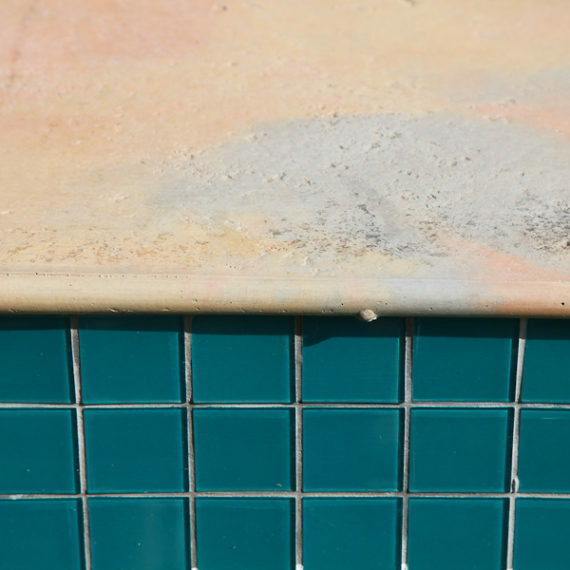 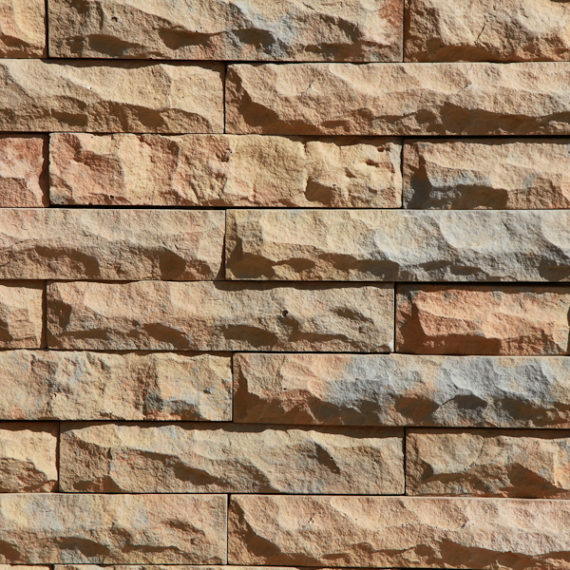 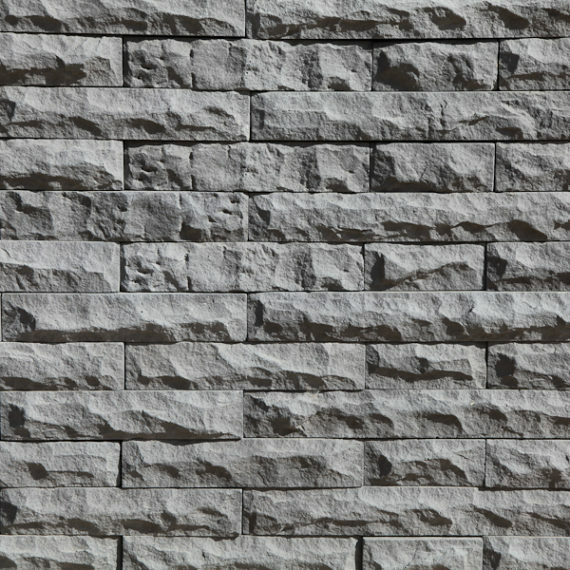 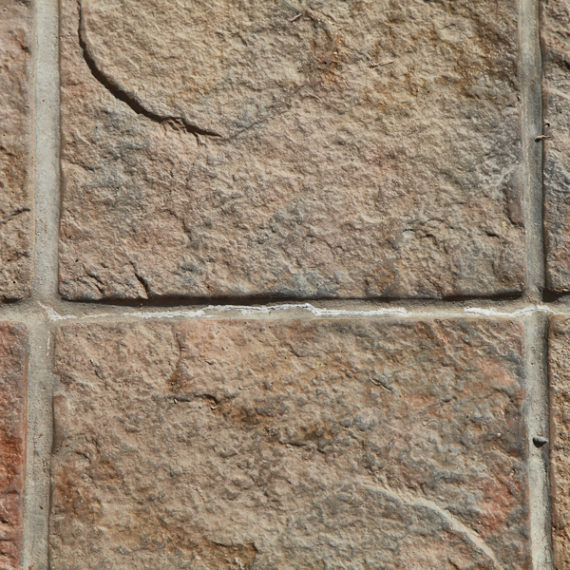 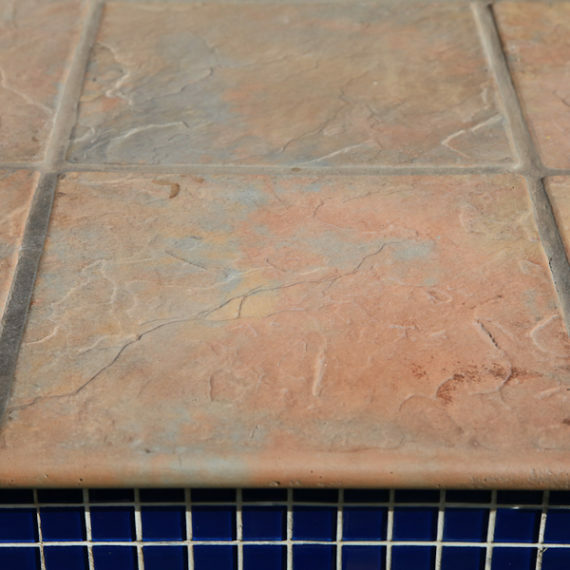 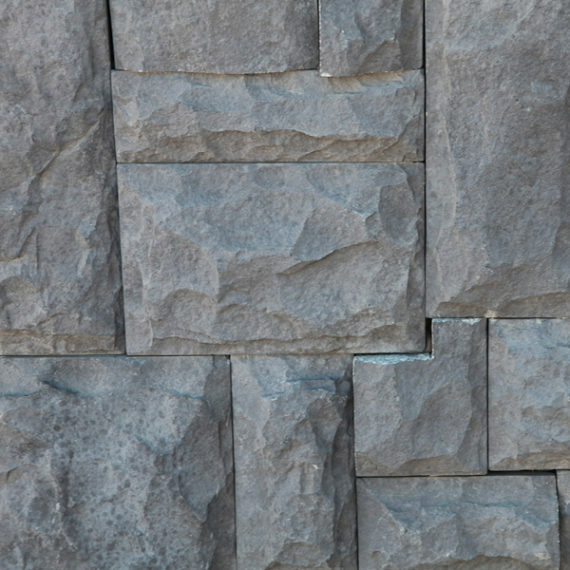 SmartStone products offer tested, engineered qualities that result in a predictable, durable lifespan.